The light of the weekend shines upon thee. 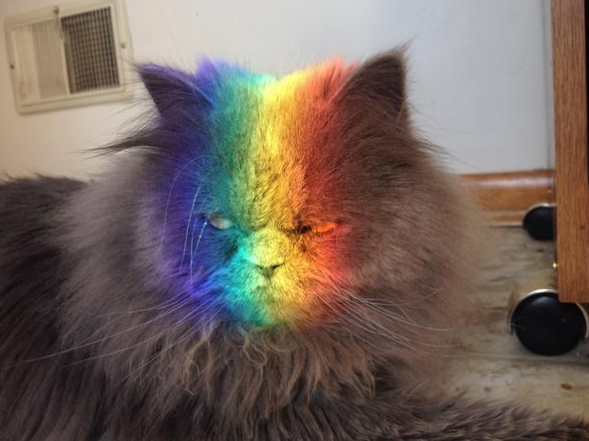 Don’t worry, Nyan Grump. The weekend is nigh.